US organic revenue was up 4.8% in the first quarter, while that of the UK increased 9.3%. In Asia-Pacific, it grew 6.7%. NEW YORK: Omnicom Group’s PR firms achieved a 3.1% organic increase in revenue in the first quarter of 2015 to nearly $331 million, the holding company said Tuesday morning. Advertising revenue was up 7.7%, CRM increased 2.6%, and specialty communications went up by 2.6% on an organic basis compared with Q1 2014. Omnicom owns and operates FleishmanHillard, Ketchum, Porter Novelli, Marina Maher Communications, and others. For the holding company as a whole, organic revenue increased 5.1% to nearly $3.5 billion. However, foreign currency rates took a toll on its numbers, with the impact of foreign exchange rates decreasing revenue 6.4% from Q1 2014. 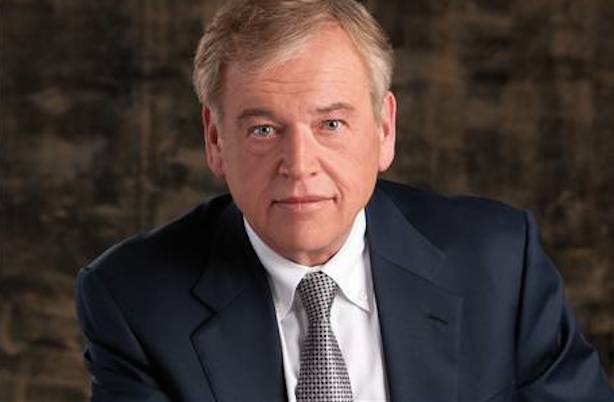 On a non-organic basis, taking into account the impact of currency fluctuations and acquisitions and disposals, Omnicom’s Q1 revenue was down 0.9%. Net income was up 1.8% to $209.1 million. Operating income was down 1.3% to $377.7 million. "We completed the quarter in a strong position. We’ve won more than $25 million in new business, and we have won some of the top industry awards for our clients," said Ketchum CEO Rob Flaherty. "It’s shaping up to be a great year for growth and new opportunities." Broken down by geography, North American organic revenue was up 4.8%, while the UK increased 9.3%, and other European markets saw a 2.7% increase. Organic revenue was up 6.7% in Asia-Pacific, 3.4% in Latin America, and 10.6% in Africa and the Middle East, compared to Q1 2014. "We started out the year strong, tracking ahead where we were in 2014, with significant wins in our health and wellness, technology, and consumer practices and a robust new business pipeline," said Karen van Bergen, CEO of Porter Novelli, via email. "We’ve brought on a number of exciting new hires to meet growing client needs in areas including digital and creative, and we’re looking ahead to a year of growth in 2015." Organic growth represents change in revenue without taking into account the effects of acquisitions or disposals. This story was updated on April 21 with comment from van Bergen. It was updated again with comments from Flaherty.